Evolutionary! Exclusive and space-saving design. 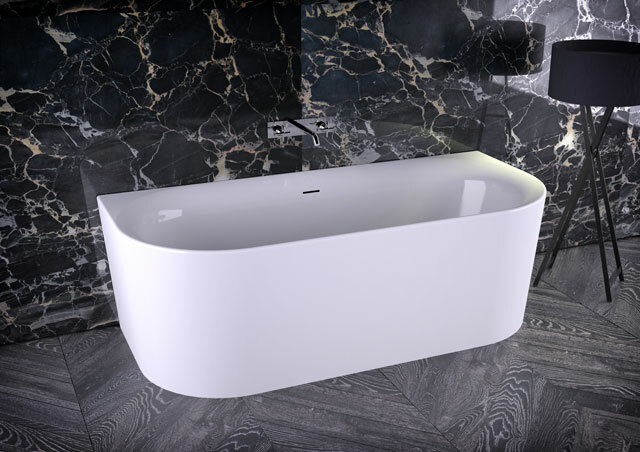 This modern bathtub is available in two versions. A compact freestanding version and a wall-mounted version. 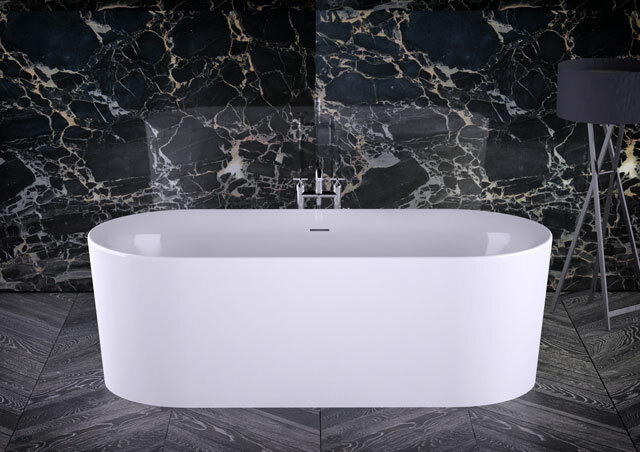 Both versions of the baths offer you the opportunity to use the existing space effectively. Beautify your bathroom with these XS tubs!